North Mayo Project is a project of North Connaught Youth & Community Services Ltd and was established in the late eighties. It provides community based youth work for 7 – 18 year olds around social isolation and rural disadvantage. It aims to promote awareness of the needs of young people of North Mayo and develop a more structured and cohesive youth service to meet these needs. This objective enables these young people to take greater control of their lives and enables them to play a more active part in their community. 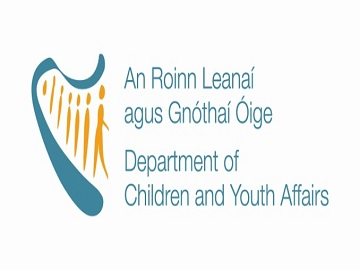 The project has been responsible for initiating, developing and co-ordinating services and programmes for young people in North Mayo in response to their social, educational and developmental needs. 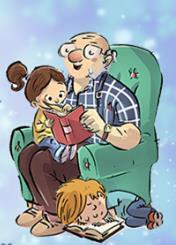 Help and support to communities, residents associations and parents in setting up clubs and special interest groups. Supporting, advising and assisting volunteers and young people. Providing training programmes for adult volunteers and young people. Provide support with funding and grant applications. Providing issue based workshops such as personal development, alcohol awareness, health awareness, suicide prevention, etc. North Mayo Youth Project also operate an activity programme (through a referral system from local schools and other organisations) working with small groups of young people and their parents from disadvantaged backgrounds. These programmes enable the young people to increase their confidence, knowledge and self awareness and to develop social and practical skills. Activities on these programmes include Cookery, Art Work, Crafts, Music, Sports, Outdoor Pursuits and Activity Days. The programme also deals with healthy lifestyles, looking at exercise and eating habits. These young people are offered programmes as part of groups or one to one sessions, depending on each young person’s individual needs. A Drop-in-Centre opens on a Monday evening after school. The young people have access to musical instruments, T.V. and the Internet. Summer Camps are run over the summer months offering a variety of activities including: Hip Hop Workshops, Indoor Hockey, Swimming, Arts and Crafts, Samba Drum Workshop. 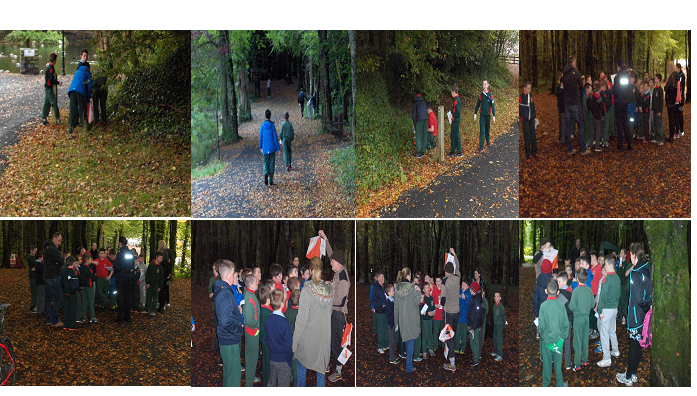 Outdoor workshops include Orienteering, Nature Walks, Sports Days, etc. Issue based workshops are also run on such topics as hygiene, peer pressure, drug and alcohol abuse, etc. 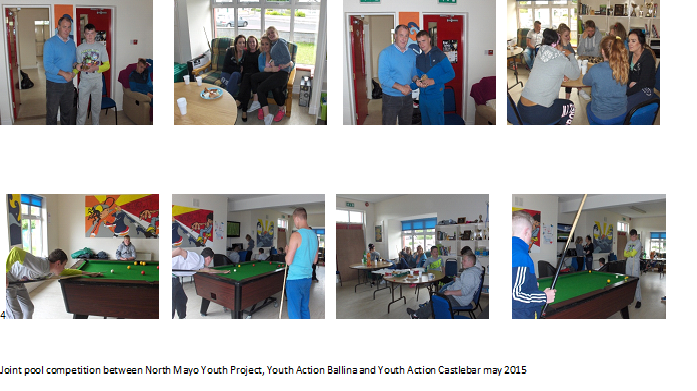 North Mayo Youth Project also liaise with the Youth Action Ballina (YAB), running joint programmes and initiatives. North Mayo Youth Project in partnership with Music Generation Mayo & Mayo ETB are running a vocal coaching programme for young people 10yrs-16yrs with an interest in singing or performing from Tuesday 24th February 2015 until Tuesday 28th April 2015. Call 096-70615 for more information. (Places Limited).